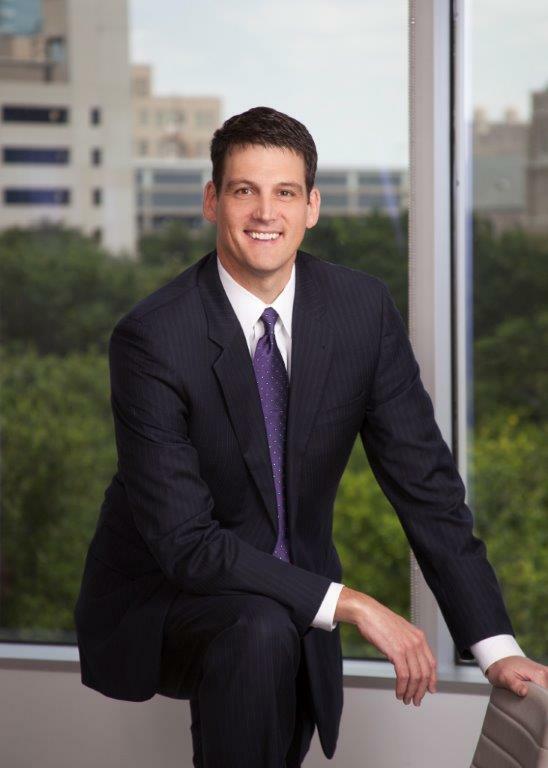 Scott Fredricks has represented clients in complex commercial cases including antitrust, copyright, patent, securities and trademark issues since joining Cantey Hanger in 1999. He has also assisted civic and religious institutions conduct independent investigations, including investigations of child sexual abuse. This entry was posted on November 15, 2017 by admin. Conducted independent investigations for civic and religious institutions, including investigations of child sexual abuse. Advised institutions on governance issues. Appointed by federal judge to serve as attorney ad litem to represent interests of minor child in civil forfeiture matter adverse to the United States Government. Defended Electronic Arts Inc. against claims of breach and fraud where plaintiff alleged $15 million in damages. Obtained summary judgment on all claims six weeks before trial. Represented manufacturer of aftermarket diesel engine truck parts in federal court trial of trademark and unfair competition claims against infringers and defended counterclaims for cancellation of registered marks. Obtained favorable jury verdict and permanent injunction in Eastern District of Texas. Represented church in Religious Freedom Restoration Act case seeking to require public school to allow church to hold bible club after school on campus. The parties settled after preliminary injunction hearing. Defended global distribution system in antitrust lawsuits filed in the Northern District of Texas and Tarrant County, Texas by American Airlines. The cases settled during the second week of jury trial in Texas state court. Represented investment trusts in litigation with insurance companies to enforce life insurance policies. Obtained judgment for clients by summary judgment. Defended Fortune 500 internet company in trademark lawsuit filed in the Northern District of Texas by American Airlines. The case settled while dispositive motions were pending. Defended regional fast food chain in architectural copyright lawsuit filed in the Northern District of Texas. The case settled while dispositive motions were pending. Represented cable television device manufacturer in patent litigation filed in the Western District of Texas. The case settled prior to trial. Defended management services provider in software license dispute filed in the Eastern District of Texas. Obtained summary judgment for client. RealPage, Inc. v. EPS, Inc., 560 F.Supp.2d (E.D. Tex. 2007). Obtained affirmation on appeal of trial court judgment in favor of municipality against claim of regulatory taking. Rischon Dev. Corp. v. City of Keller, 242 S.W.3d 161 (Tex. App.–Fort Worth 2007, pet. denied). Petition for writ of certiorari to the United States Supreme Court was denied. Represented Tarrant County in litigation with Denton County concerning the location of their common county boundary line. Obtained judgment for Tarrant County on appeal. In re Tarrant County, 16 S.W.3d 914 (Tex. App.- -Fort Worth 2000, orig. proceeding); Tarrant County v. Denton County, 87 S.W.3d 159 (Tex. App. – Fort Worth 2002, pet. denied); Denton County v. Tarrant County, 139 S.W.3d 22 (Tex. App.–Fort Worth 2004, pet. denied). “The Irresponsible Lawyer: Why We Have An Amoral Profession”, 11 Tex. Rev. L. & Politics 133 (2006). “To Send or Not to Send – The $150,000 Question”, Fort Worth Business Press, Oct. 11-16, 2010. “You’re Not from Texas…But a Texas Court Wants You Anyway!”, a helpful primer for out-of-state lawyers who find themselves representing a client in a Texas state court, September 16, 2014.